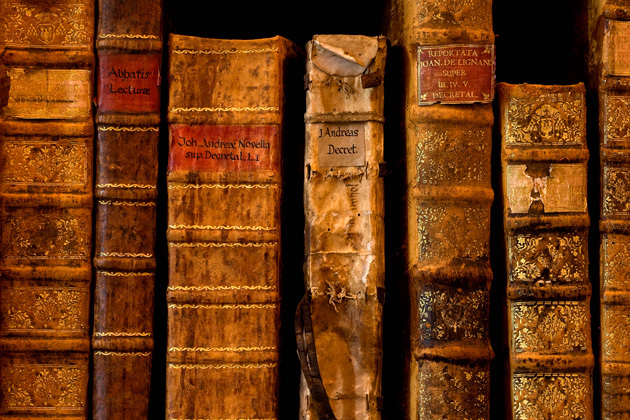 Travel back in time with these classic historical tales, from Cleopatra and Cicero to the ancient reign of Biblical King David and the debauchery of Henry VIII. Her legendary charm and cunning has captivated the West for nearly two thousand years. 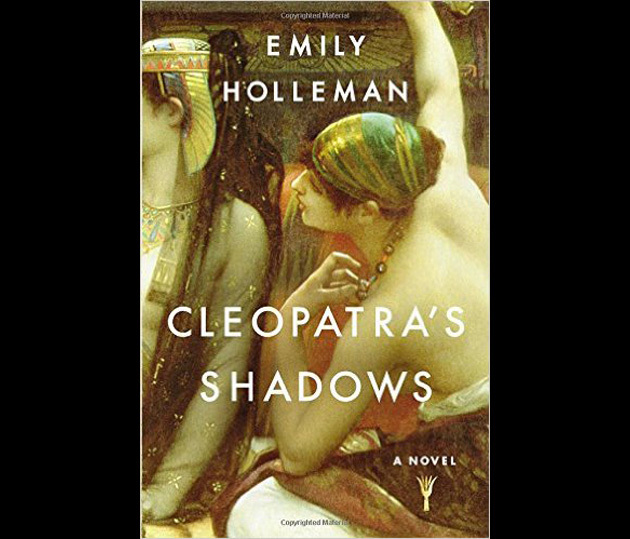 Cleopatra’s Shadows imagines the life of the last Queen of Egypt in the years before Caesar, Antony and Actium, through the eyes of her younger sister, Arsinoe. From the Pulitzer Prize-winning author of People of the Book, comes the story of one of literature’s most famous figures. 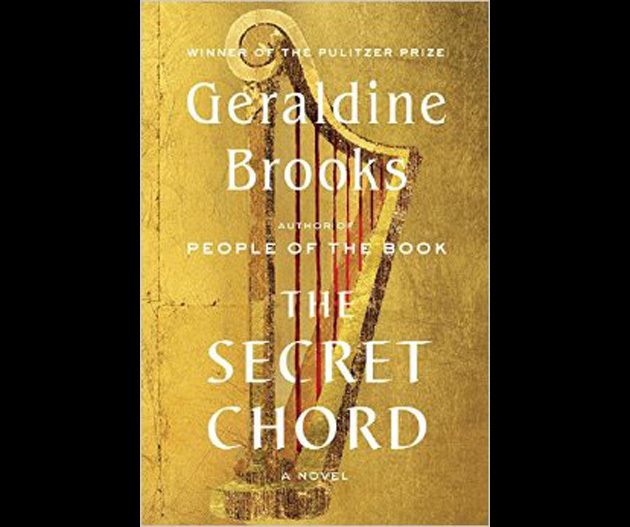 Brooks brings the Biblical King David to life in Second Iron Age Israel, following the arc of his journey from shepherd to soldier, from hero to traitor, and finally from beloved king to murderous despot. 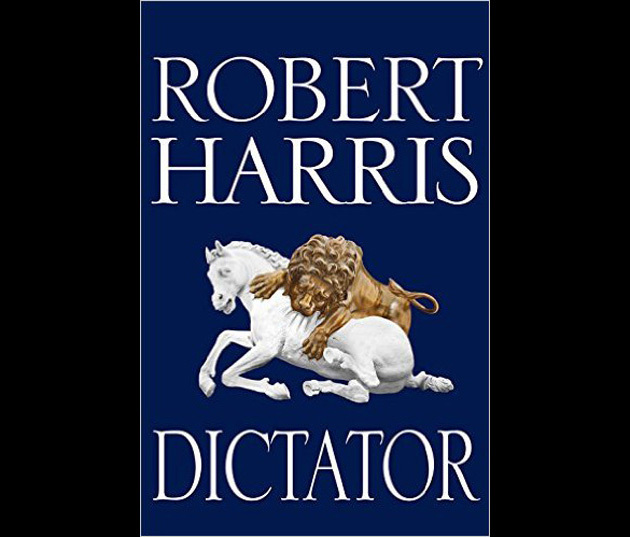 In the words of Cicero himself, “When there is life there is hope.” Dictator, the final installment to Harris’ Cicero trilogy, picks up on the life of the great orator who at age 48, is living in poverty and forced exile. Despite being tormented by failure, he perseveres, managing to gain Caesar’s permission to return to Rome – and so begins Cicero’s next and final act, set against some of history’s most epic events, including the assassination of Julius Caesar and collapse of the Roman republic. 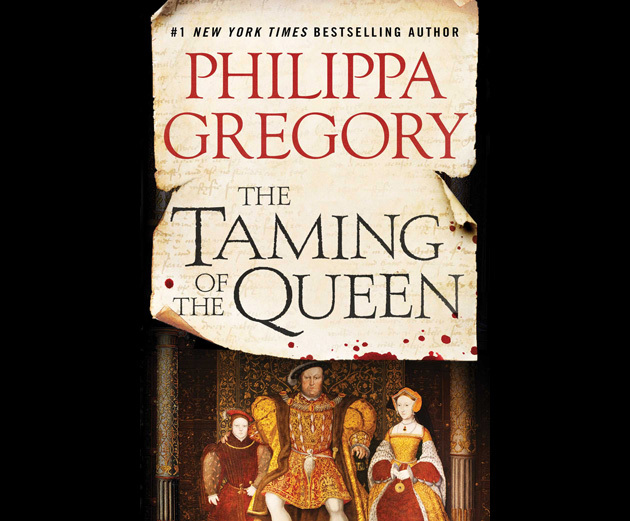 In this tale of the never-tame Tudor court, Kateryn Parr, Henry VIII’s sixth and last wife, must use all of her womanly wiles to keep in the good graces of an increasingly ill and tyrannical ruler, but also to pursue her own passions for religious and social reform — and in so doing, becomes the first woman in England to publish her own work in English. Soon, however, her outspoken support of the Reformation puts her in grave danger from conspiring courtiers and a husband who would come to be known as a medieval murderer. In this mystery set against the Gothic backdrop of the English countryside in the 1930s, the youngest son of the wealthy Edevane family vanishes without a trace from the family’s Cornwall estate. 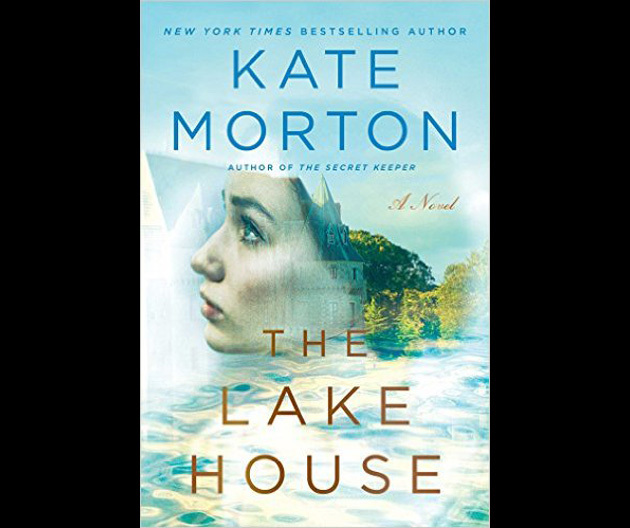 The mysterious disappearance, which tears the family apart, is never solved. Decades later, however, in a surprising twist of fate, new evidence is uncovered, revealing shocking truths about a past long gone.